School is back in session and fall is quickly approaching. The days are getting a little shorter and so is my available time to make meals. 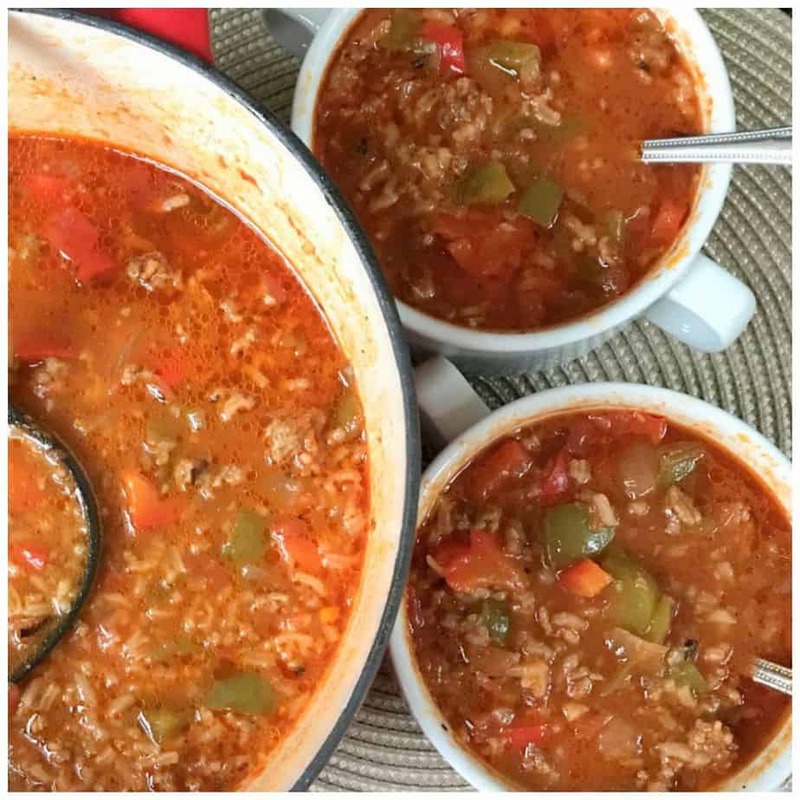 Soup weather is on the horizon. 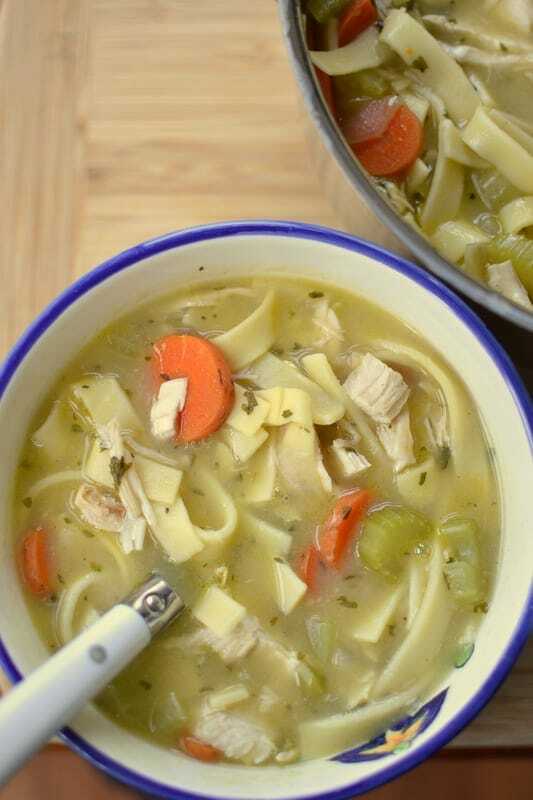 This 30 Minute Chicken Noodle Soup is delectable, easy and quick. It takes full advantage of already cooked rotisserie chicken. I purchased this one at Costco but they are available everywhere. They are delicious tender and juicy making them perfect for a pot of great soup. This recipe calls for half of that chicken so you can plan another dinner with the rest of the chicken a couple of days later. Triple Cheese and Rotisserie Chicken Nachos, Quick & Easy Tex Mex Chicken Chimichangas and Barbecue Chicken Grilled Cheese are just a few of my favorites using precooked rotisserie chicken. I just love soup. It really does warm the soul. 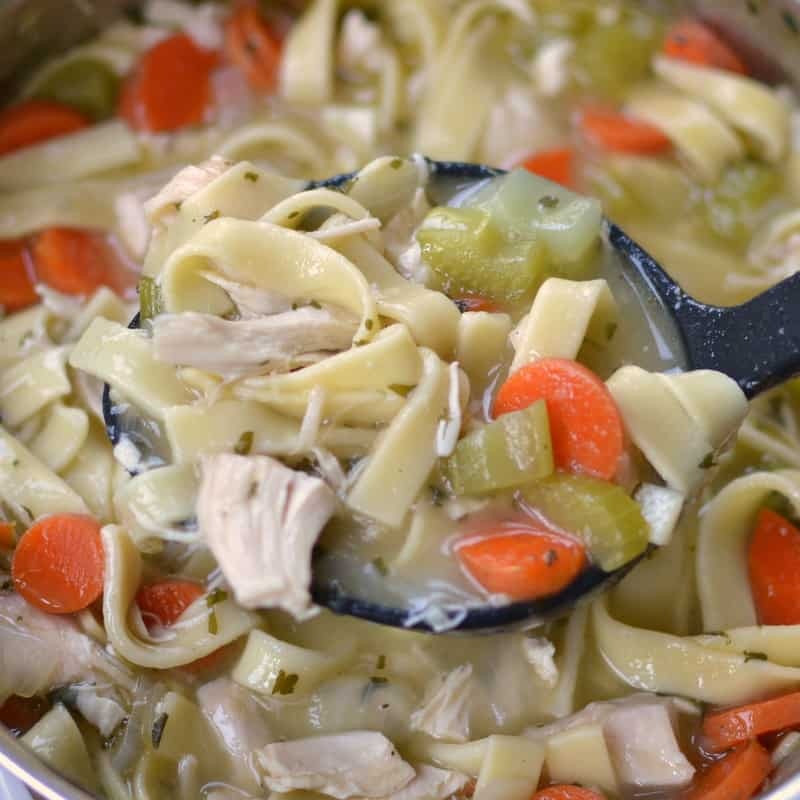 This 30 Minute Chicken Noodle Soup combines onions, celery, carrots, roasted chicken and noodles in a perfectly seasoned creamy broth. 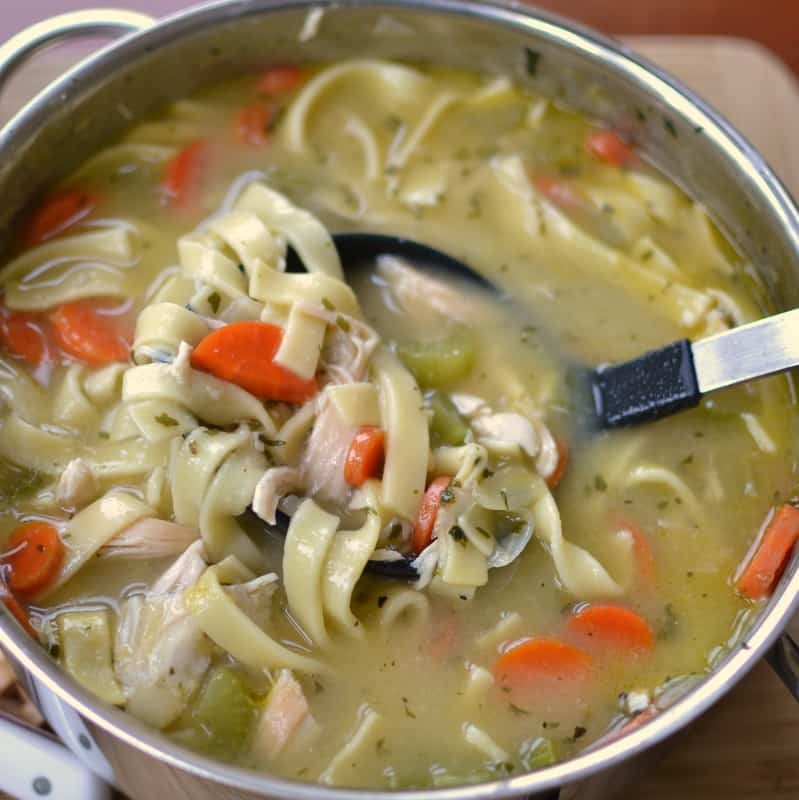 It is easy to prepare and can be completed in 30-35 minutes depending on the thickness of your egg noodles. I just love the Amish Homestyle Egg Noodles but they do take a few minutes longer to cook. Even my picky son loves this soup and asks for seconds and thirds. 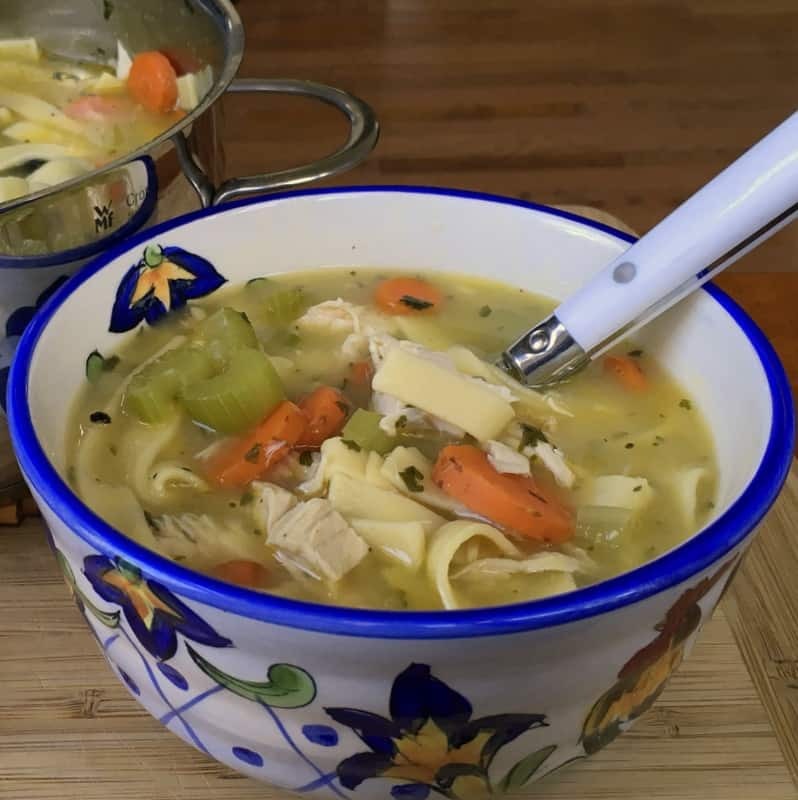 So if you feel like you are burning both sides of the candle but you still want to prepare your family healthy hearty meals than put this 30 Minute Chicken Noodle Soup on your meal plan. You and your loved ones will really love it. 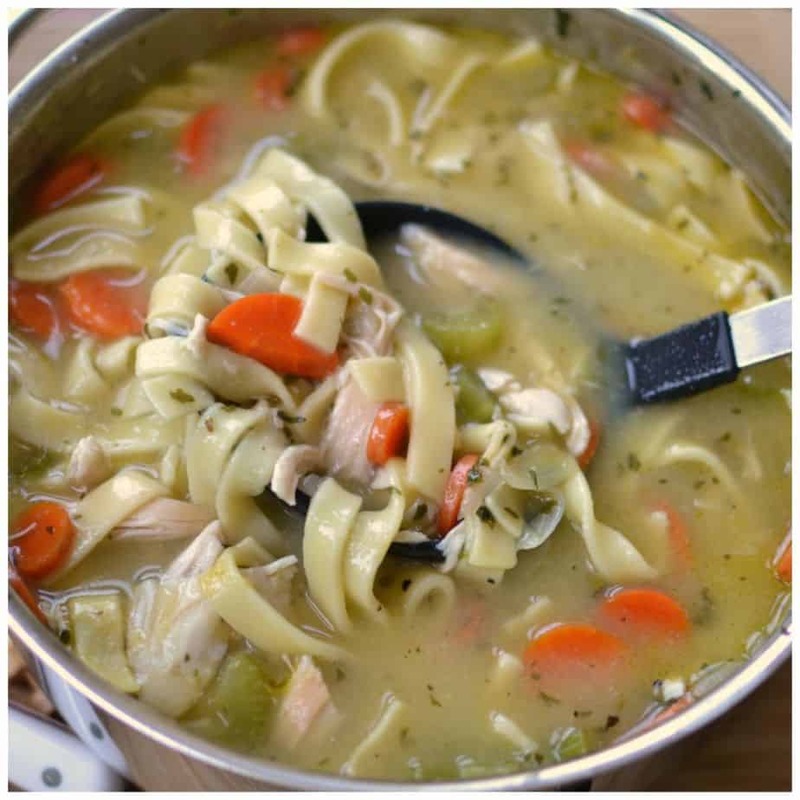 You can find lots of other fun soup quotes at BrainyQuote Soup Quotes! 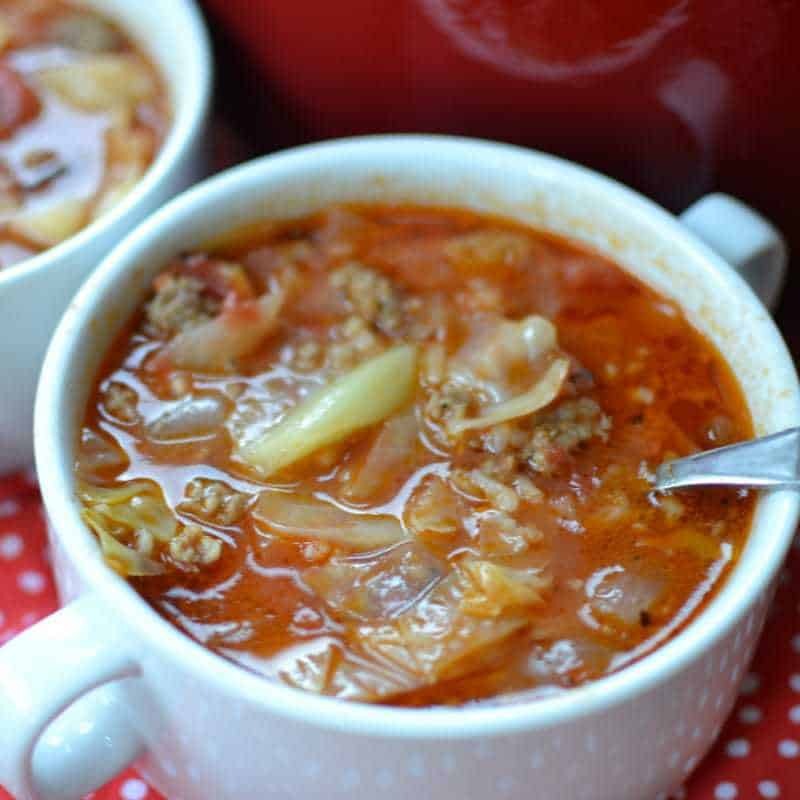 Other soup recipes you will love!! Made this with leftover roasted chicken, my husband ate it up. Adding the butter w/flour gave it depth of rich flavor. Thanks for a quick and easy meal. You are most welcome! The pleasure is all mine. So glad that you and your husband liked it!